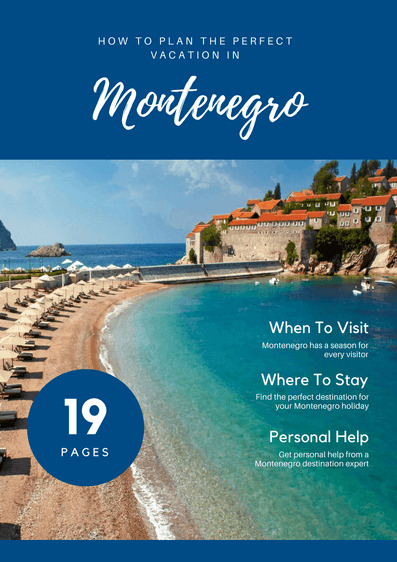 It's not easy to pick the 10 top tourist destinations in Montenegro. 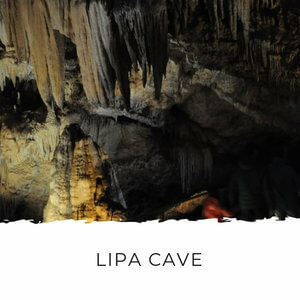 Most of the country is stunning, fascinating and just ripe for discovery. But there are some places that just stand out and these are the places you should put on your list of places to visit. Many of these are only a short distance apart – sometimes just a 10 minute drive - so it's easy to plan to see a few in one day trip. You really can pack a lot in to your stay here. Or you can just chill on the beach.... there are so many great beaches to choose from! To get this view of Kotor you hike up the old military path to San Giovanni Fortress... the views are worth it! 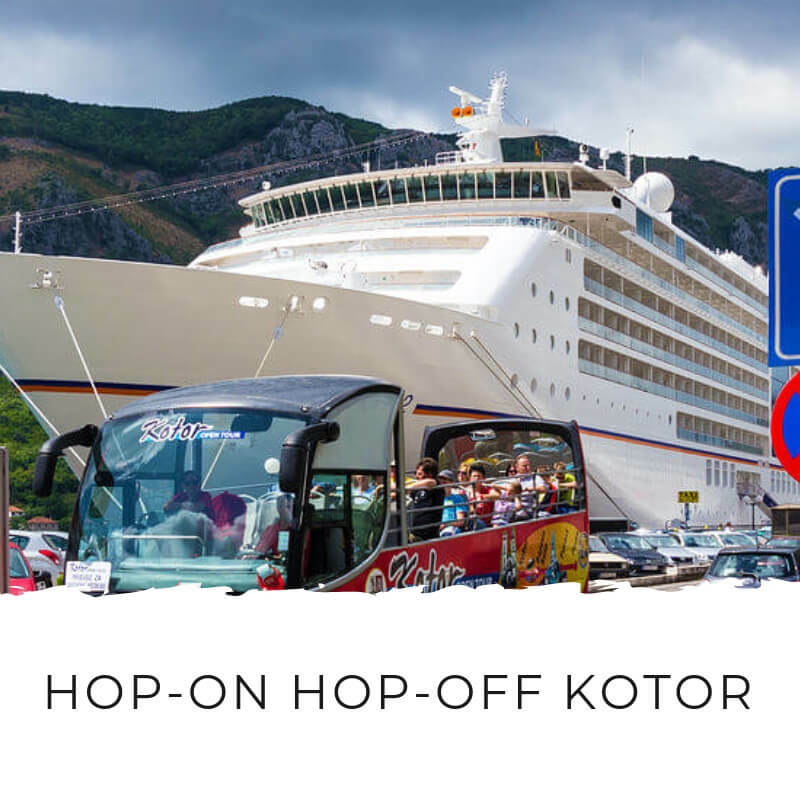 Kotor has to be on any list of the top tourist destinations in Montenegro. 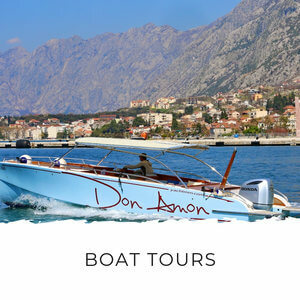 It's an old Venetian city in the heart of the Bay of Kotor and a hugely popular destination in Montenegro. Cruise ships stop here throughout summer and you can find all kinds of tours and activities starting here.. Inside the town you'll find lots of restaurants, shops and sights like museums and churches. Part of the charm of the town is that it hasn't been totally taken over by tourists. Locals still come here for coffee every day, they still live in the town and the local government offices are here. 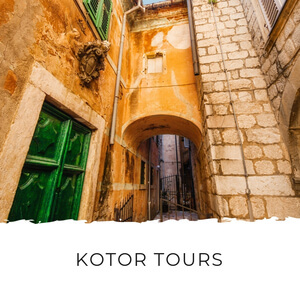 You can walk in and feel a part of daily life in Kotor. Budva is Montenegro's summer party paradise. 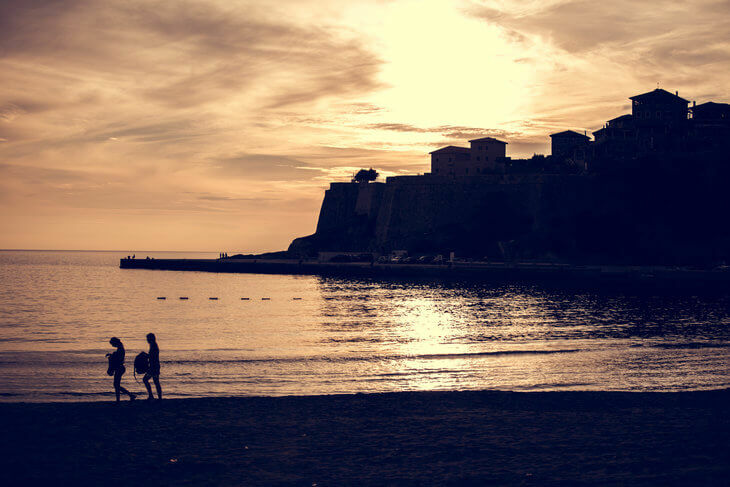 The Budva Riviera has the best beaches in all of Montenegro and you can choose from quiet out of the way ones or bustling party ones with dance music. And when the sun goes down, the party just moves into the old town's outdoor bars and finally to the giant club on the hill. 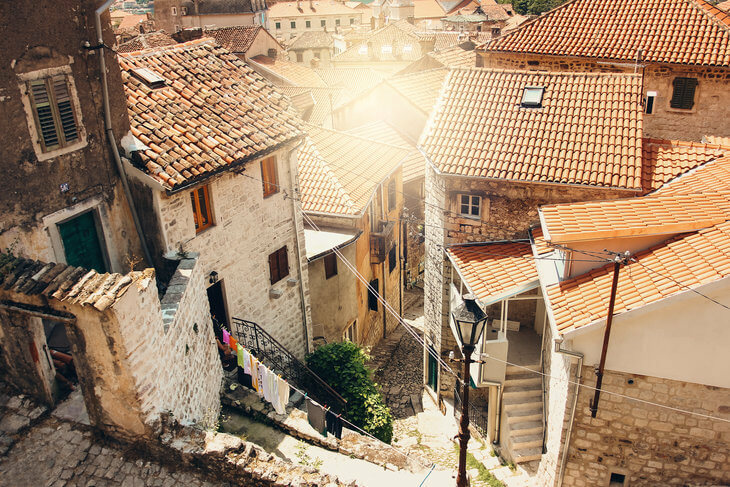 Budva also has a historic and ancient old town, lots of top-rated hotels, a new water park and the best sunsets this side of the Adriatic. 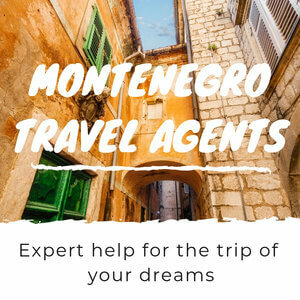 There are lots of reasons Budva is one of the top tourist destinations in Montenegro.... keep exploring to see if it's for you. 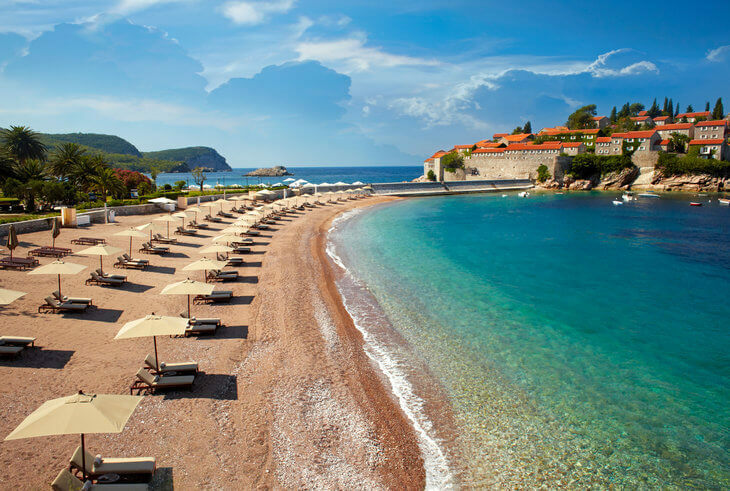 Sveti Stefan is one of the top tourist destinations in Montenegro for those looking for 5 star luxury. The whole islet is part of the Aman Sveti Stefan resort that's made up of the island and part of Milocer, nearby. It's a stunning location with pink pebble beaches, a forest park and some top notch restaurants. If you want to stay on the island, rooms in Aman Resort start from €800 per night. 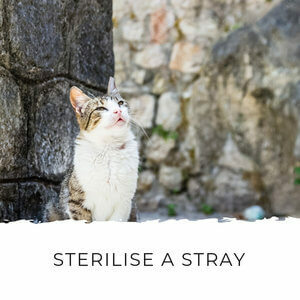 But if that's beyond your budget, there are plenty of other nice options at very reasonable prices in Sveti Stefan. And you get million dollar views of the island from the mainland. Perast is a UNESCO Heritage protected town in the centre of the Bay of Kotor. It's a beautiful, Mediterranean town that embodies the bay's prosperous past. 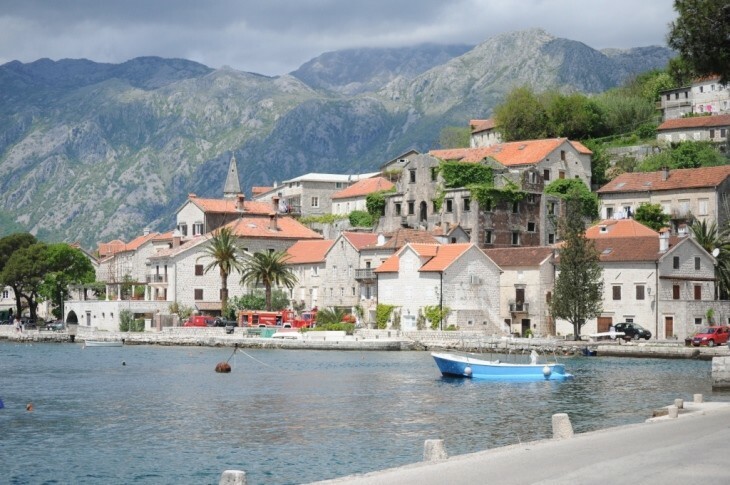 A short walk through Perast takes you past a long line of palaces and churches. Some of the stone buildings have fallen into ruin and others are hotels or homes of local families. This is a lovely, quiet place to stay any time of year and it's car-free in summer which means it's not congested. 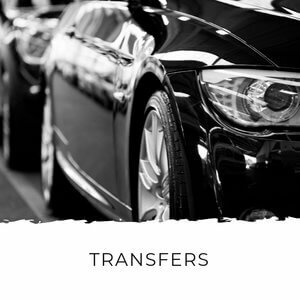 Parking at either end of town and a shuttle service makes carrying your bags a breeze. 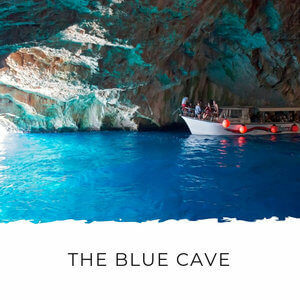 There are several waterfront restaurants which are perfect for long dinners on warm, summer evenings, whether you're staying here or in one of the villages near by. 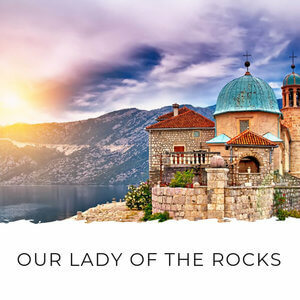 Perast is also home to one of Montenegro's top attractions: Our Lady of the Rocks, a church island whose history goes back over 500 years. 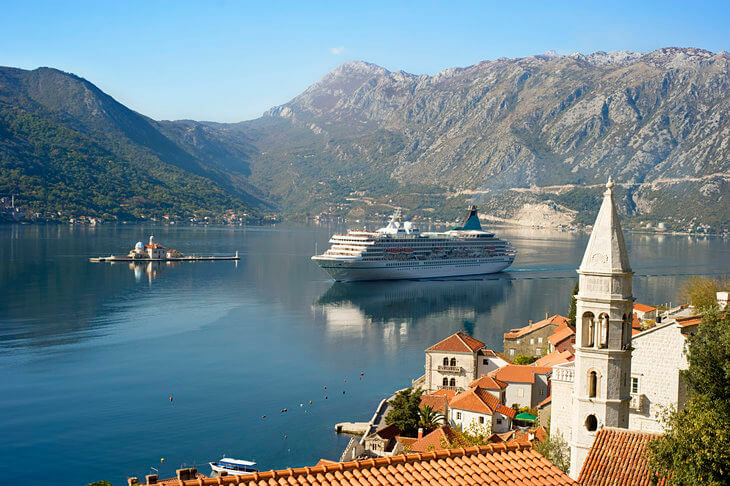 Put Perast on your list of places to visit! 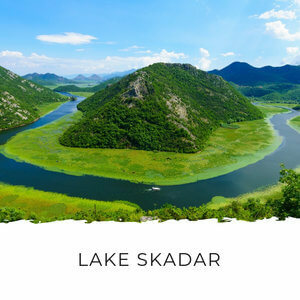 Lake Skadar is off the beaten track in Montenegro because it's not on the coast. But it's well worth making a trip to the lake and if you like quieter places and outdoor activities, it's a great place to stay. 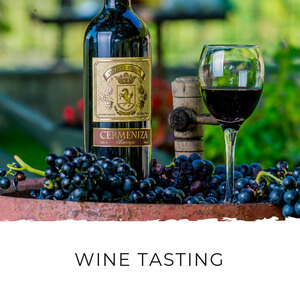 There's plenty to see and do around the lake with kayaking, boat tours, bike rental, hiking, bird-watching and wine-tasting tours to award-winning wineries on offer. 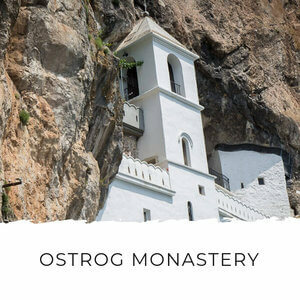 You can visit island monasteries, bike old train routes, swim on uncrowded freshwater beaches and see the wildlife in one of Europe's most important nature reserves. Once, Tivat was an unattractive town full of grey apartment blocks. 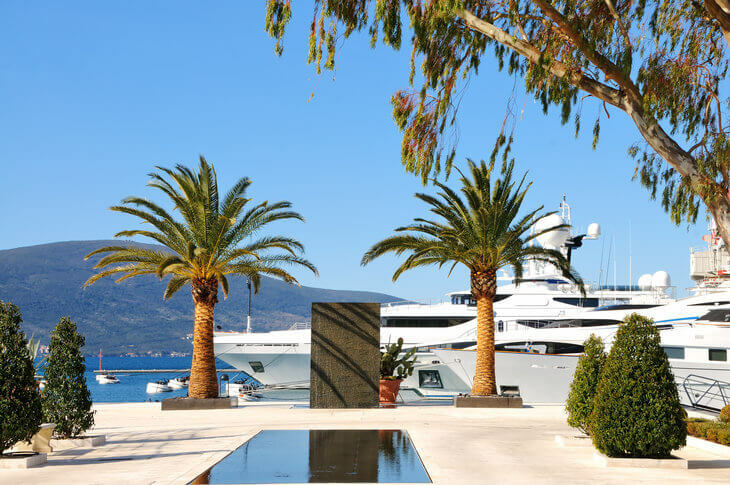 The arrival of Porto Montenegro and its beautiful architecture, palm trees and glittering super yachts has transformed Tivat into one of the hottest destinations in Montenegro. 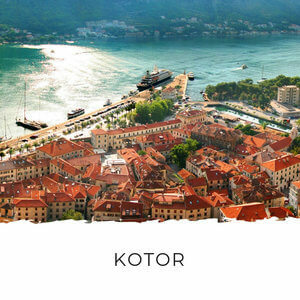 Tivat has good international restaurants, plenty of events and it's close to Kotor, Budva and Lustica Peninsula. Not only that, Tivat international airport is just 5 minutes from town so you can get off the plane and be kicking back with a cocktail within half an hour of touching down. Tivat is also very easy to get around. Street parking in the town is free (whaaat?!) and it's so compact you can get around it on foot easily. Herceg Novi lies at the entrance of the Bay of Kotor and it's just across the Croatian border. It's a popular destination for holiday-makers looking for a relaxed beach holiday with plenty of sun. This is the ideal place if you're looking for somewhere low key where you can spend lazy days on the beach, take long walks on the seaside in the evenings and sample the local lifestyle and cuisine. Lustica Peninsula is the least developed part of Montenegro's coastline. It's rugged and beautiful... but it's not going to stay that way for too much longer! Developers are discovering Lustica and there are big plans underway. For now, Lustica remains the ideal place for a quiet Montenegrin getaway. It's rural, covered with olive groves and fishing cottages. If you're looking for a true getaway, you can't go past Lustica. 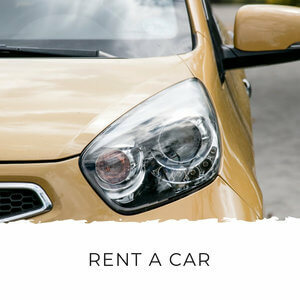 And depending on where you stay, you can be just 10 minutes from Tivat or Kotor by car. 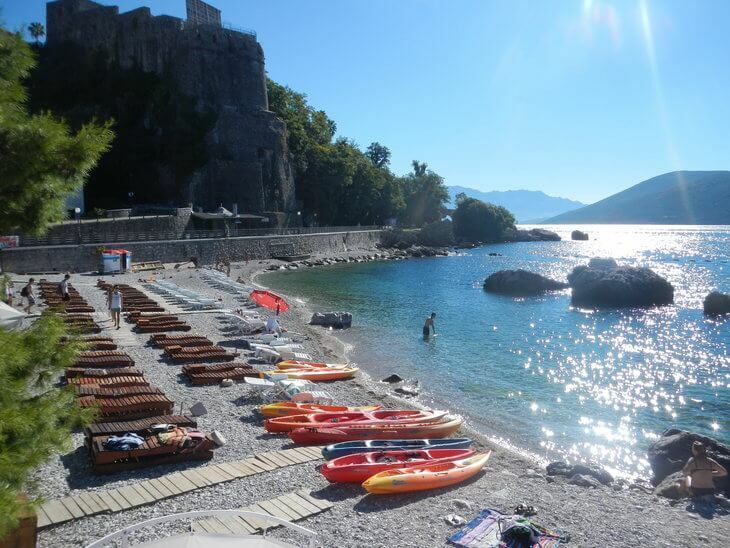 Our favourite beach and campsite is here... we love to head out for a weekend on Lustica. It's also where you'll find some of the most popular beaches like kid-friendly Blue Horizons and fashionable Almara Beach Club. 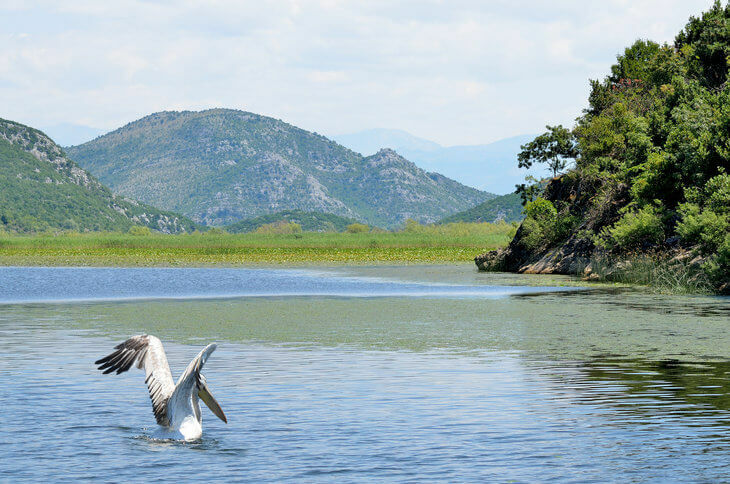 The national parks of Montenegro are some of the top tourist destinations in Montenegro. 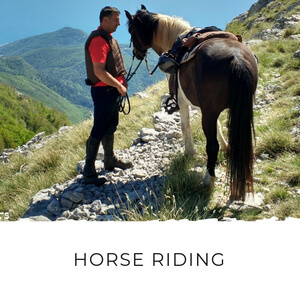 These are best places to see the stunning 'black mountains' Montenegro is named for. The national parks are great places to mix in an a few days in the mountains with a stay on the coast. 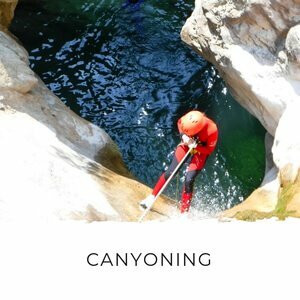 Or if you want a quiet getaway in the mountains with plenty of hiking, you should definitely plan a trip based around them. Okay, here I had to sneak two into one. I couldn't decide which was better. 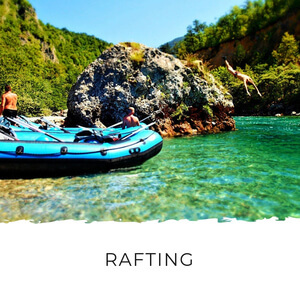 Bar and Ulcinj are definitely off the typical tourist radar in Montenegro, but they're the top tourist destinations in Montenegro for people looking for sandy beaches and off the beaten track destinations. Bar's old town and 2,000 year old olive tree are must sees while you're down here. And Ulcinj's big, wide sandy beaches and flamingo colony at the salt pans are major attractions. 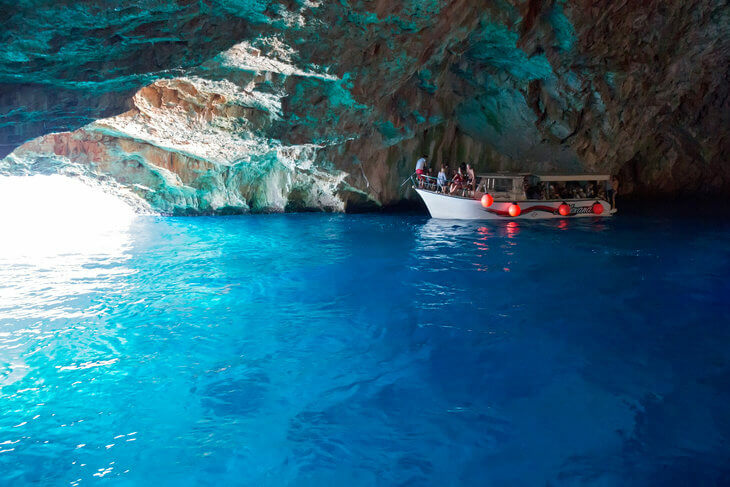 Both of these destinations appeal to people who are what we like to call 'travel trailblazers. 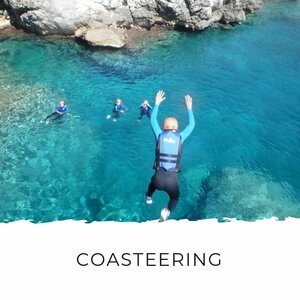 Ulcinj is becoming one of the trendiest destinations for young backpackers and travellers who want all night beach parties without the crowds and glam of Budva. Rita Ora and Lewis Hamilton were just spotted here so expect Ulcinj to start hitting the tourist radar soon! Local's Tip: If you go down to Ulcinj in summer, you must pick up one of the their famous watermelons. You'll see fields of them growing all over Ulcinj and they're the sweetest, juiciest watermelons you'll find. If you're not going to Ulcinj but are still keen to get your hands on one of these treats, just look out for stalls and trucks by the side of the road anywhere in Montenegro selling 'Ulcinjska ljubenica'. Make room in your fridge because these beauties are BIG. So there you have it. 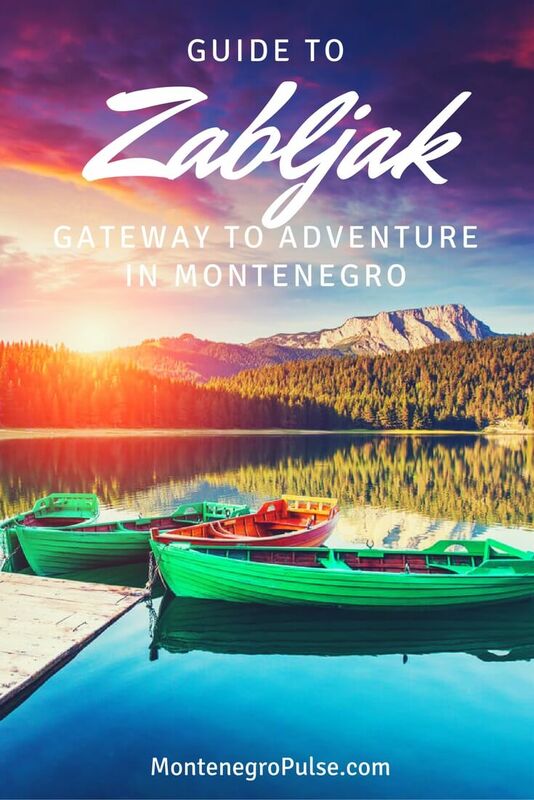 The top 10 (er, maybe 11) tourist destinations in Montenegro. Which ones will choose?